Company Profile : Royal DSM is a global science-based company active in health, nutrition and materials. By connecting its unique competences in Life Sciences and Materials Sciences DSM is driving economic prosperity, environmental progress and social advances to create sustainable value for all stakeholders simultaneously. DSM delivers innovative solutions that nourish, protect and improve performance in global markets such as food and dietary supplements, personal care, feed, medical devices, automotive, paints, electrical and electronics, life protection, alternative energy and bio-based materials. DSM’s 24,500 employees deliver annual net sales of around €10 billion. The company is listed on NYSE Euronext. 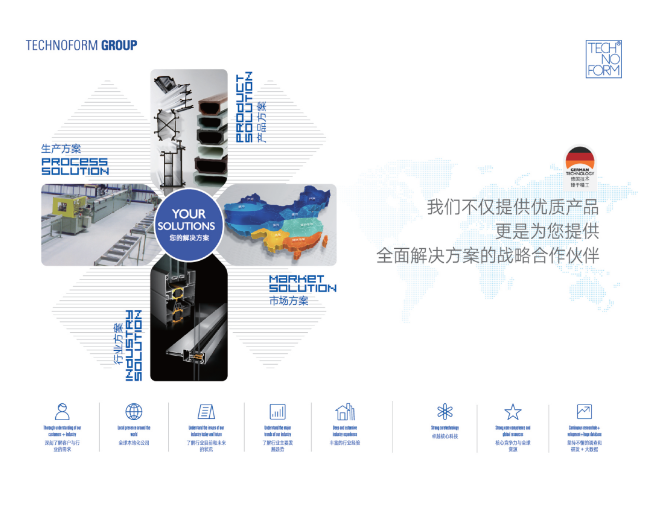 We are the leader in the global markets for coating resins, adhesives and graphic arts. We produce revolutionary solutions by matching our partner's needs for more sustainable coatings, adhesives and inks with our leading technological capabilities.